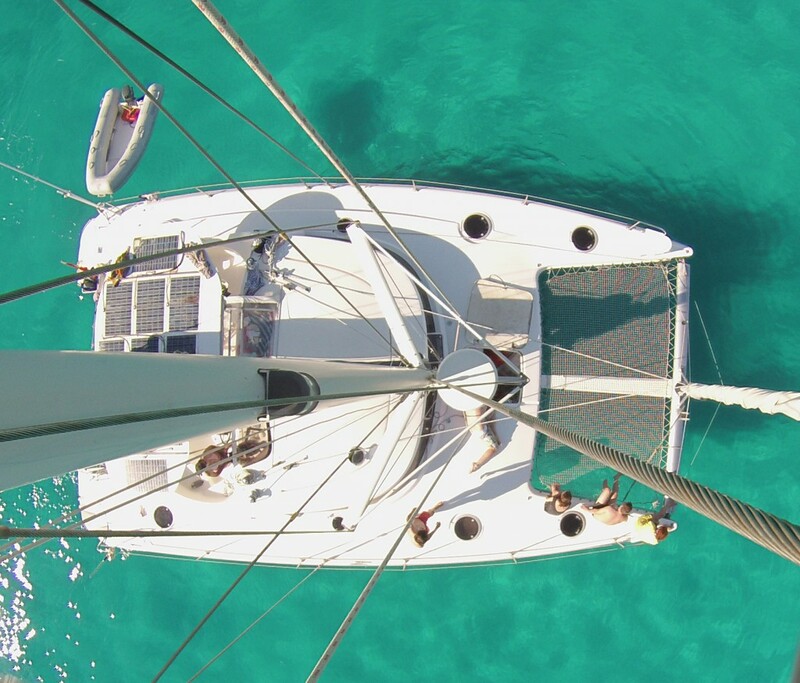 Belize 43 – Boat and CO.
A large length of 43 feet (13 meters) and a beam of 7 meters that give this boat a habitable exterior surface. 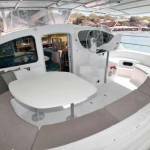 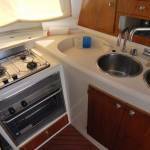 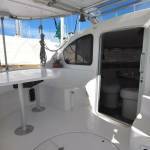 This Belize 43 catamaran has six cabins. 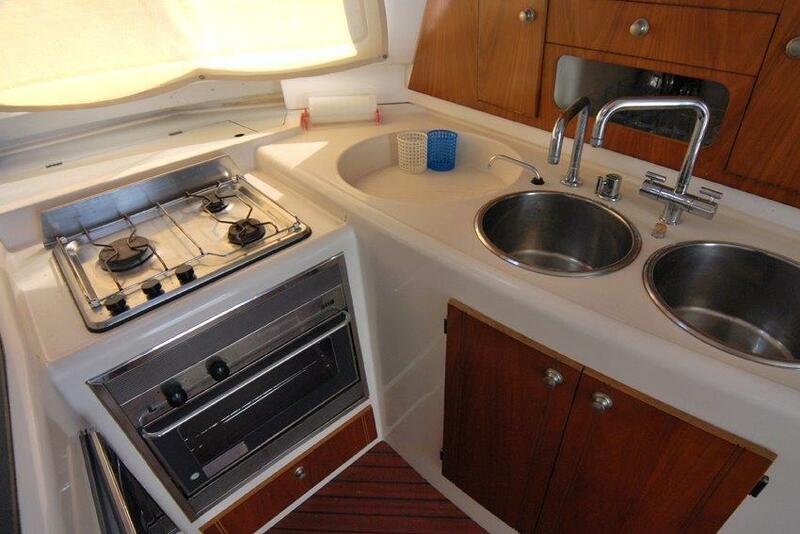 The kitchen is located next to the living room, which when found at the same level allows the person or persons who are cooking to be at the same level as those who are sitting at the table in the interior room or on the outside bathtub table. 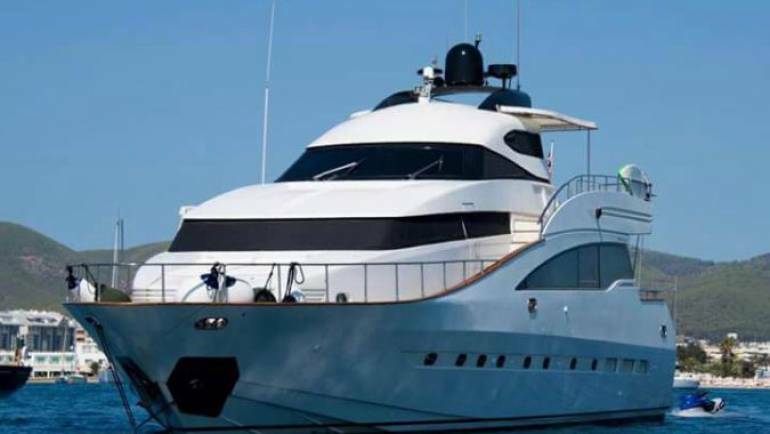 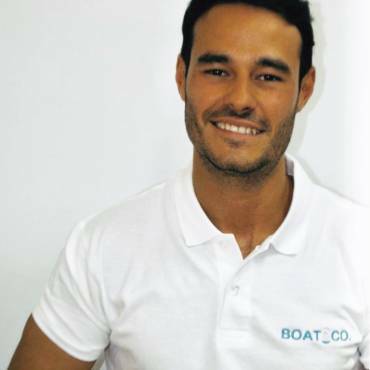 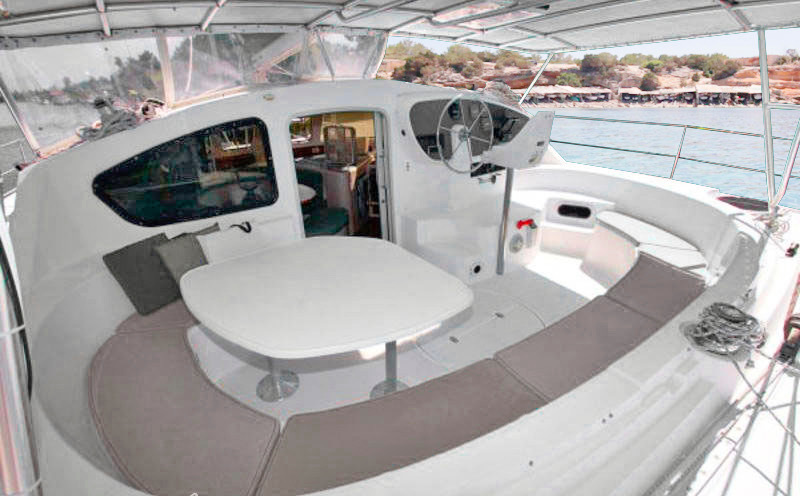 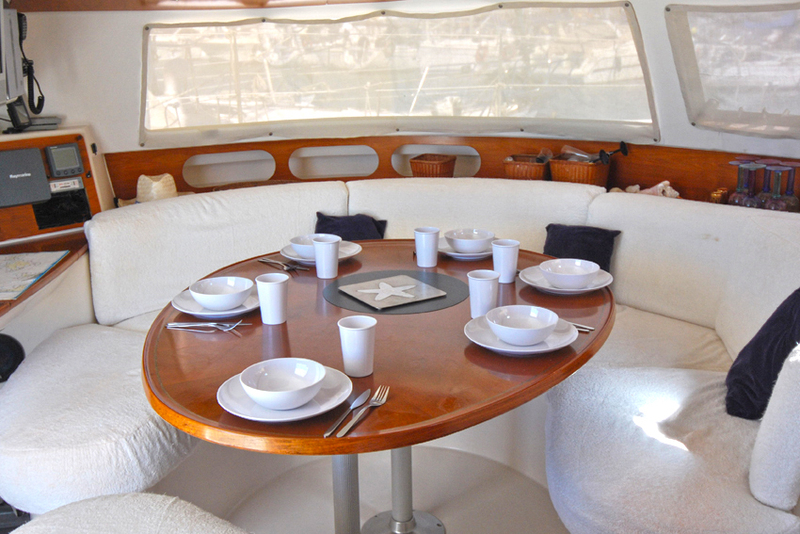 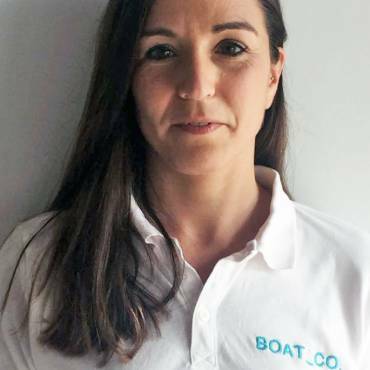 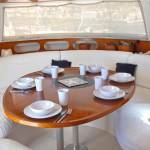 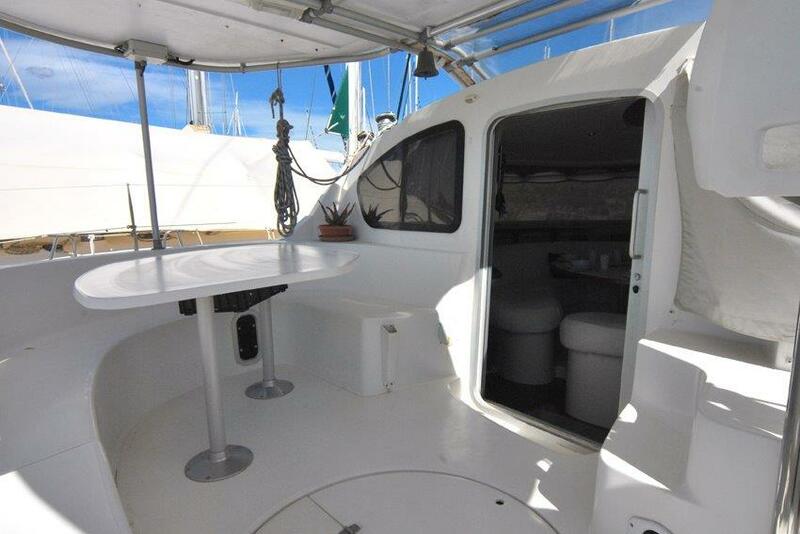 This makes a difference with other charter boats, usually monohull sailboats, that to access the kitchen you have to go down stairs and access the lower area of ​​the boat. 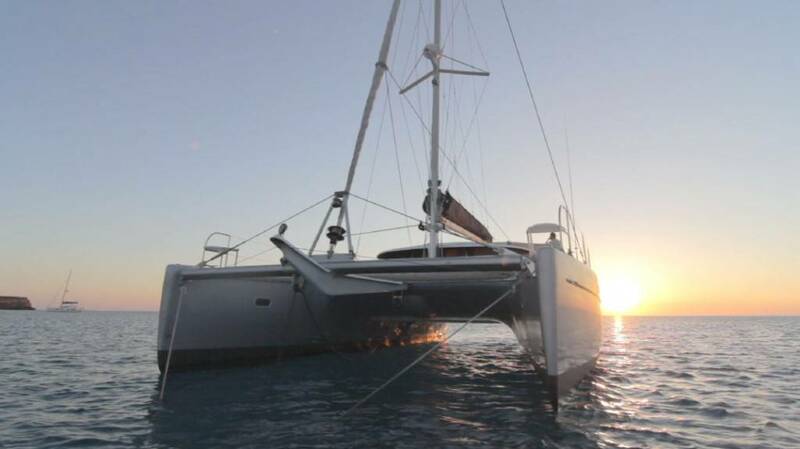 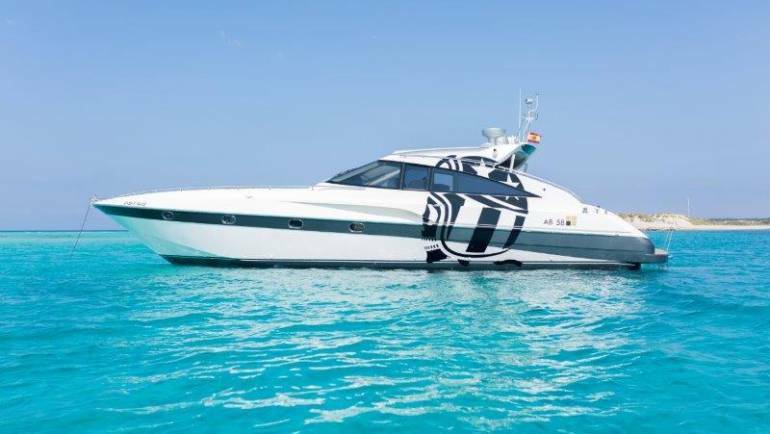 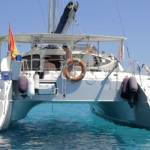 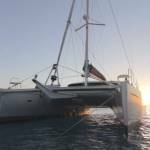 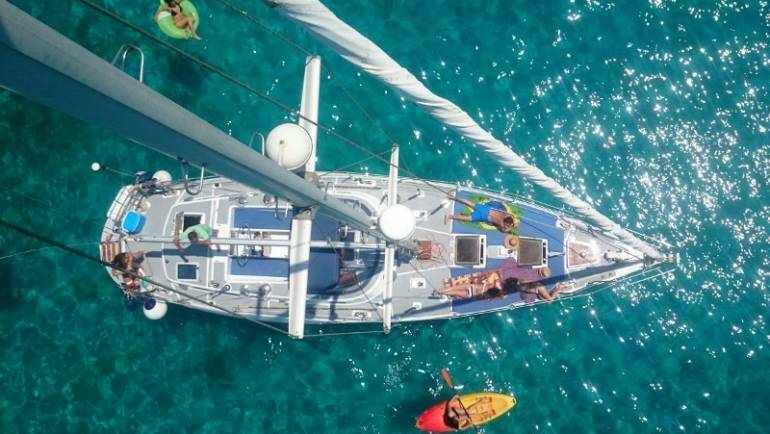 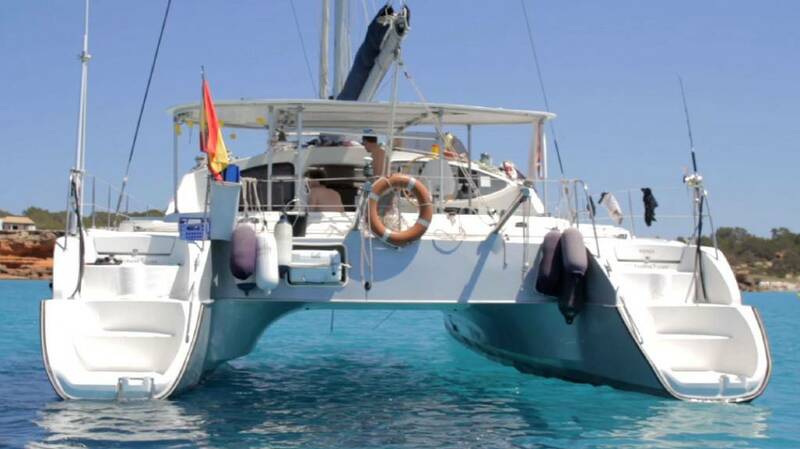 This large catamaran includes dinghy with outboard motor, toys for moorings, sail gennaker, autopilot, complete navigation equipment, hot water, shower in bathtub.